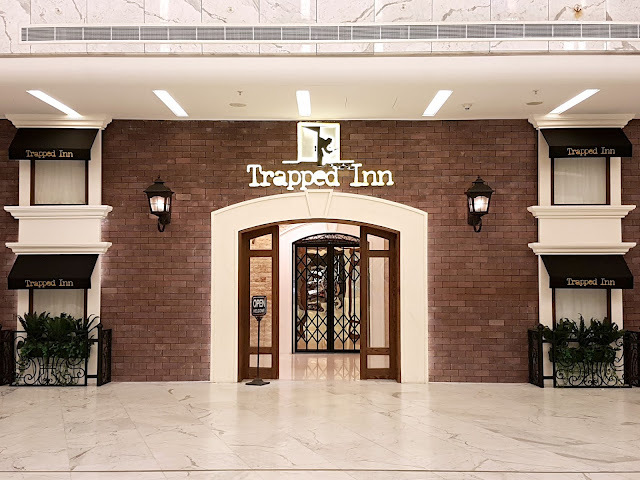 After months, or rather years of talking about it, we finally went to Trapped Inn in the Symphony Mall in Salmiya. They have a few different rooms and we were told that though the Joker's Illusions room is the most difficult, the Assassin's Suite is better experience wise. Being our first visit, we "humbly" decided to not attempt the most difficult room right off the bat and chose Assassin's Suite instead. On entering the hotel lobby, you're asked to sign in and and are taken to what I think was the Decode Room. The staff explained to us how the game worked and handed us a checklist that we would have to deduce, for example, the name of the victim and killer, the murder weapon, etc. A locker is provided in which you are asked to store your belongs, you basically can't take anything into the room. The geek in me had actually stuffed pens and sheets of paper into my handbag to use when solving the clues, so that was a bit of a bummer, ha! Without giving anything away, the Assassin's Suite contains two main rooms with a few surprises thrown in. By searching for clues and solving puzzles, you make your way from room to room. Make sure to look at everything in the room, every prop inside is there for a reason! You are given 75 minutes to solve Assassin's Suite, which may sound like plenty of time, but it sure goes fast. 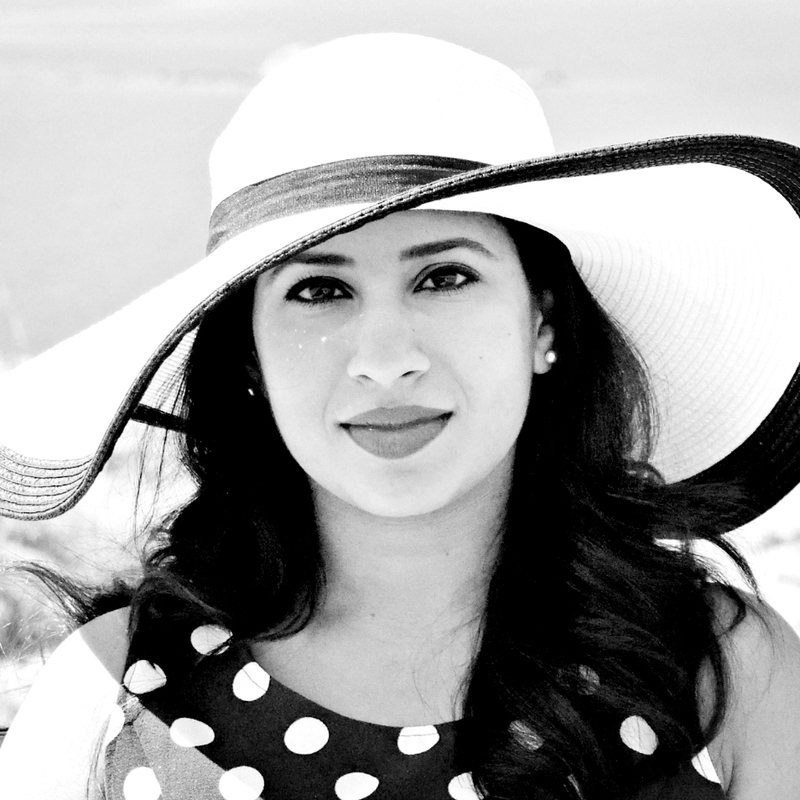 Some of the clues aren't all that obvious either and you have to put your minds together to escape out of the room. 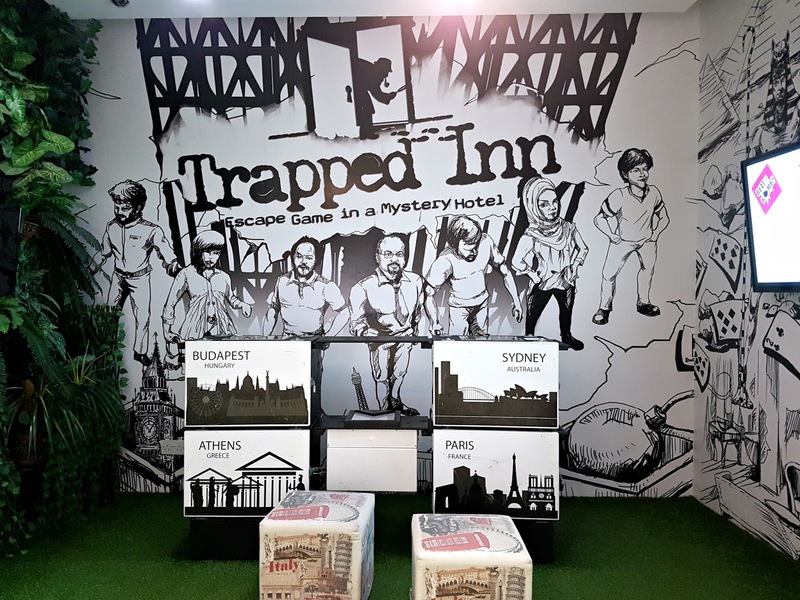 There of course will be a staff watching you from the cameras and they're ready to give you hints should you get stuck, or in our case, in our over zealous eagerness, we jumped ahead by accident without solving the puzzles before. Make sure to book in advance on their website (https://www.trappedinn.com). I will admit that it is a little expensive. The Assassin's Suite, one of the more pricier rooms, is normally 14 KD per person with Wednesdays being a little cheaper at 12 KD per person. 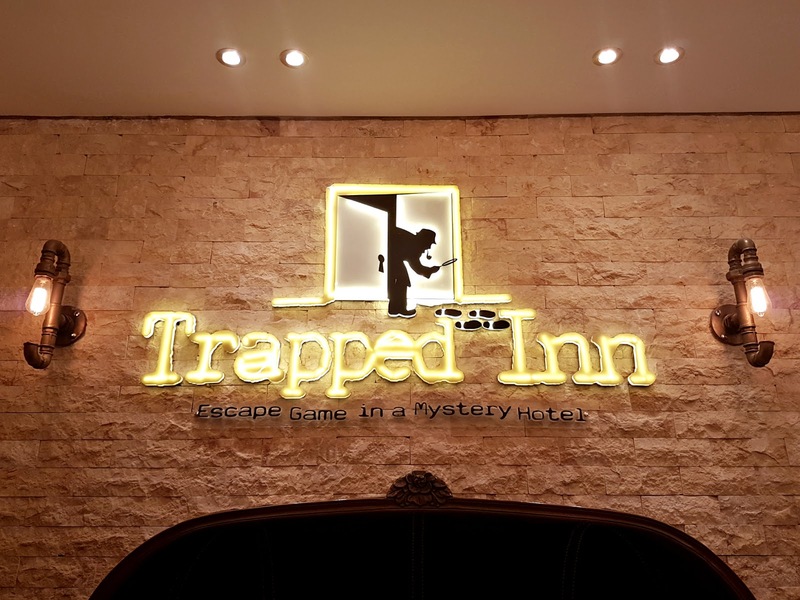 It was an an amazing experience however and we walked out of Trapped Inn on a huge high! And yes, we solved it! We will definitely be back to tackle the other rooms soon, it was that much fun! 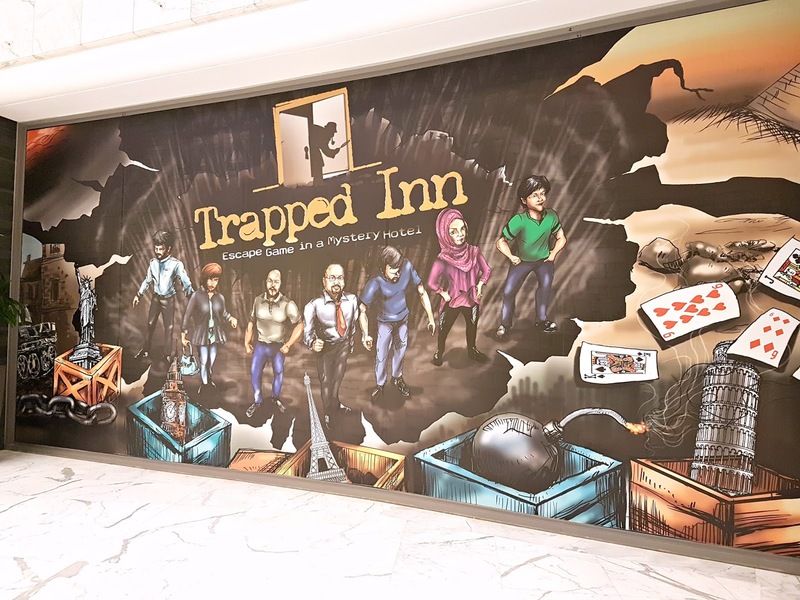 They've opened up a new location in the Promenade Mall in Hawally called Escape Land (www.escapeland.com) and there is yet another new location opening up at the Avenues in January 2018. I can't wait!